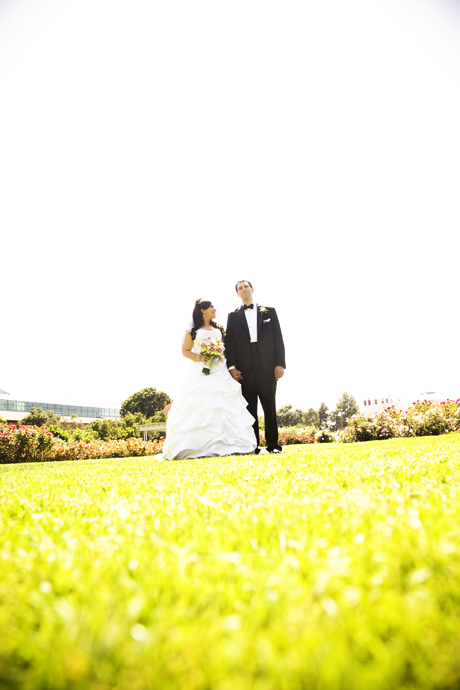 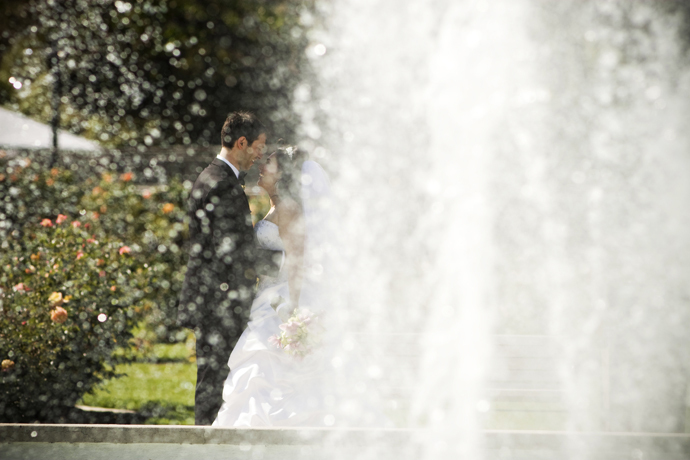 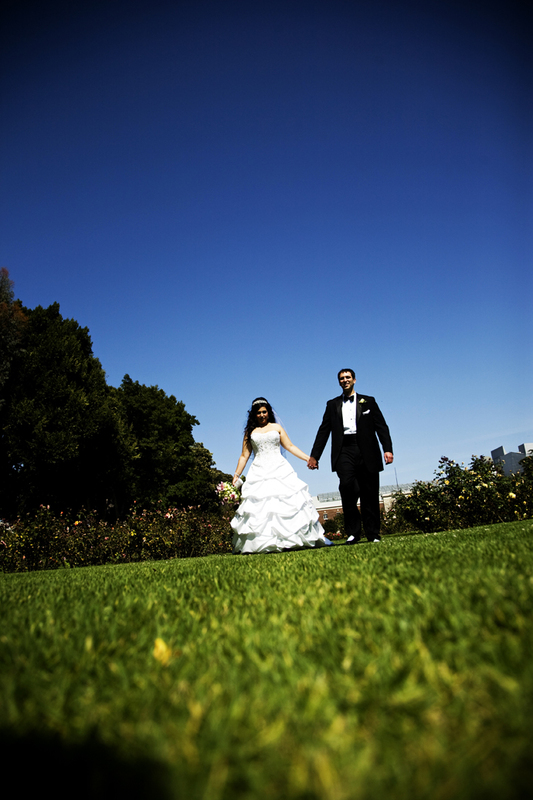 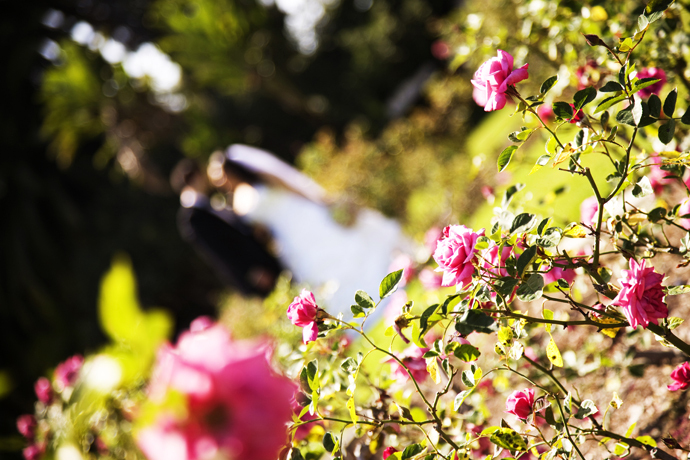 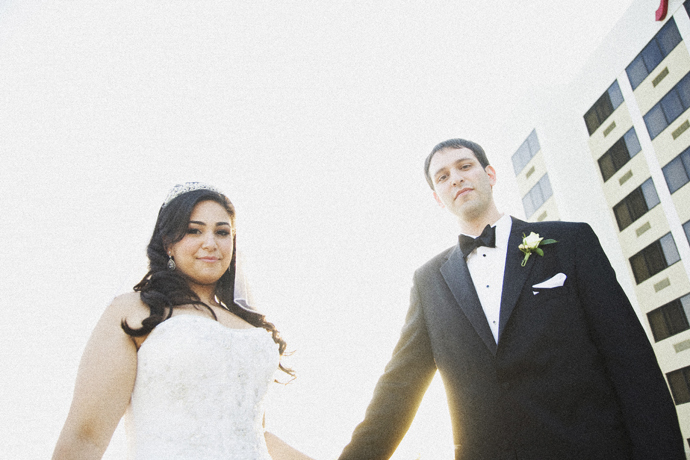 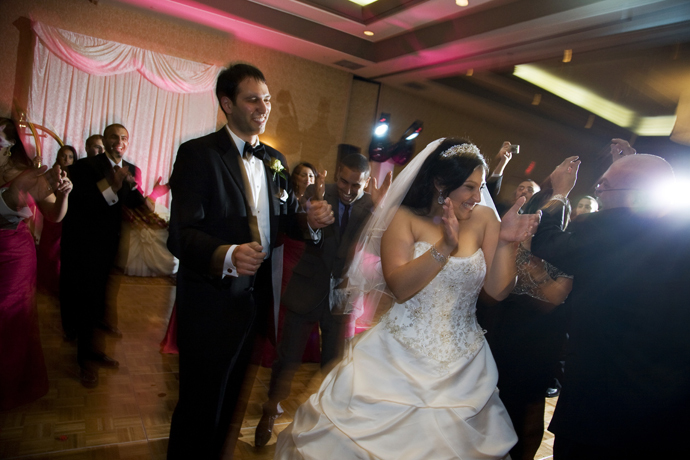 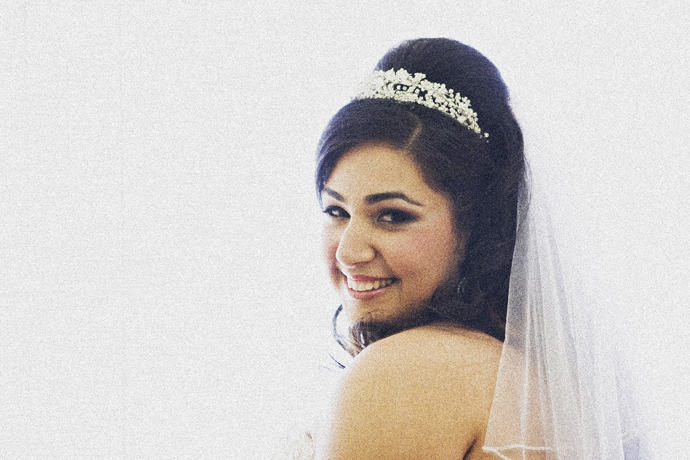 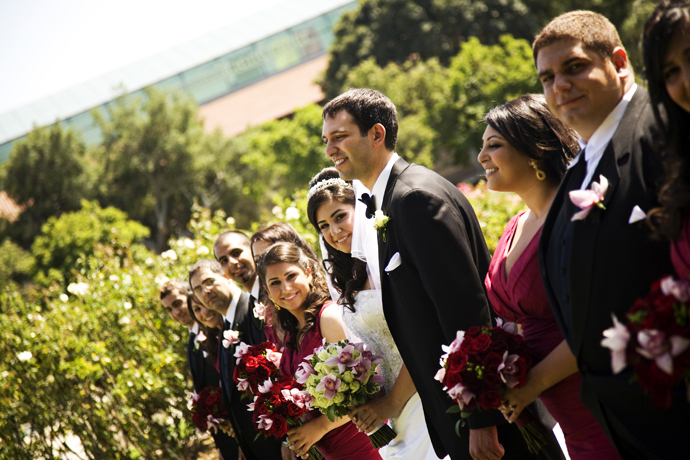 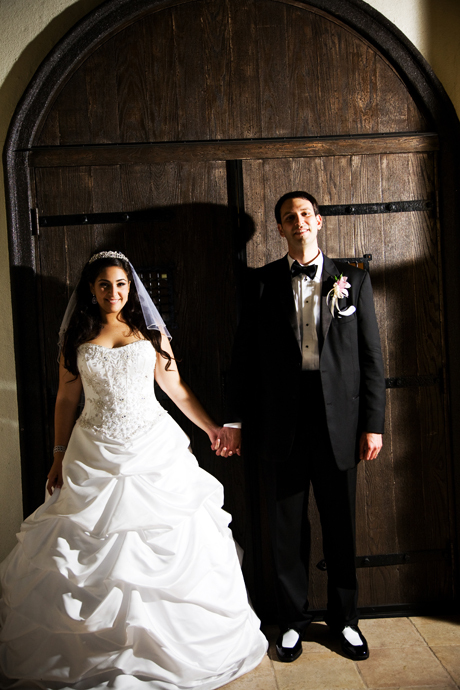 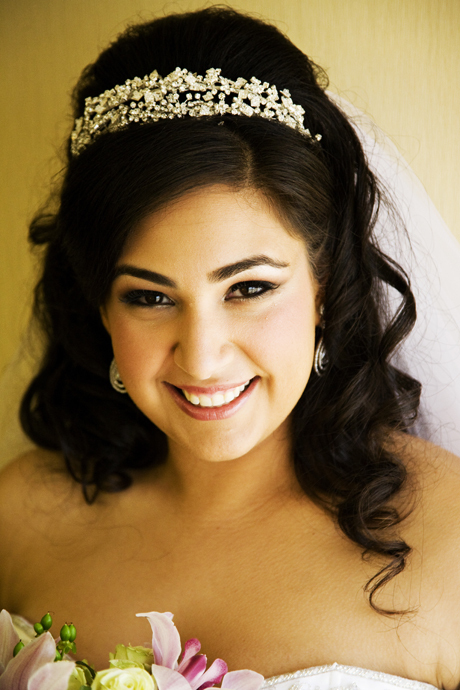 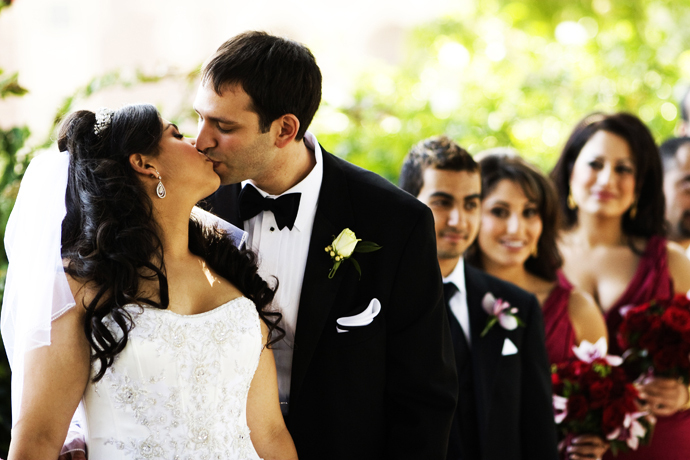 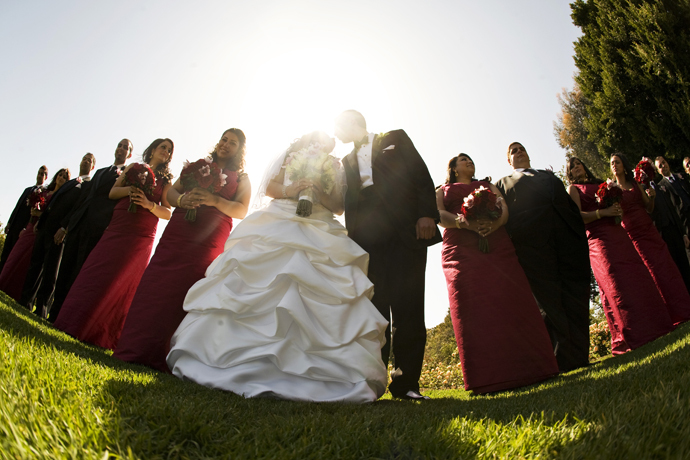 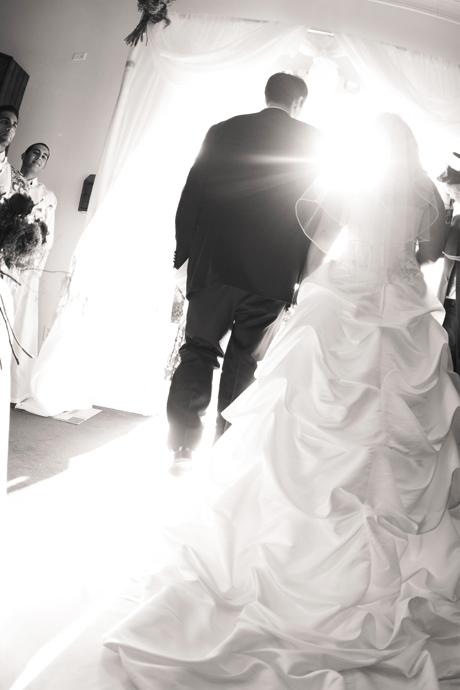 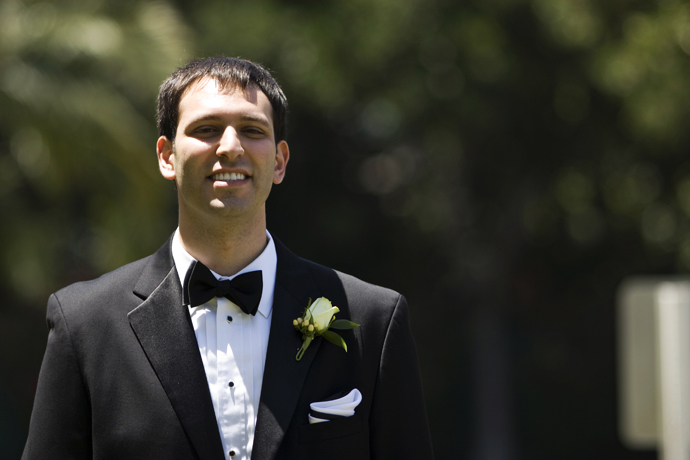 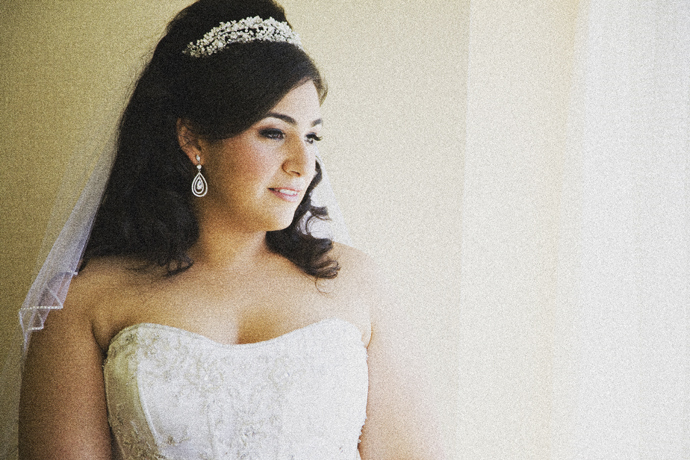 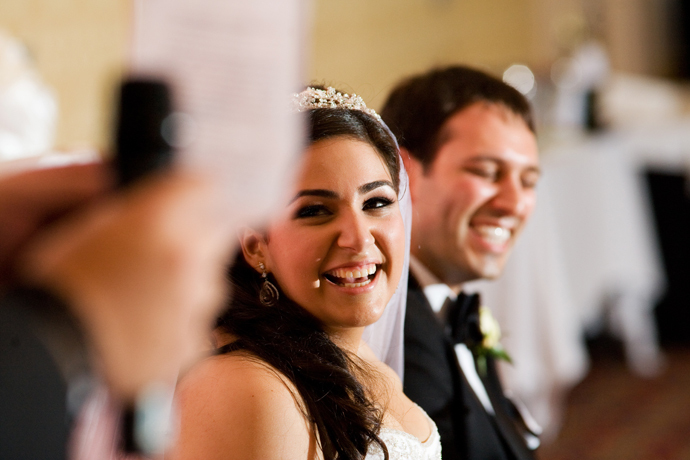 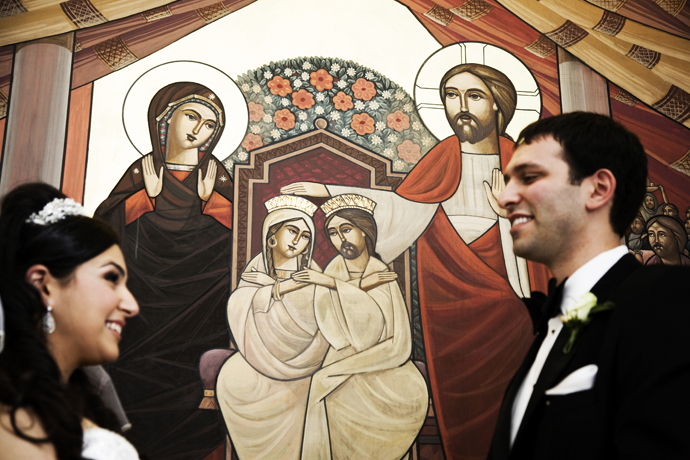 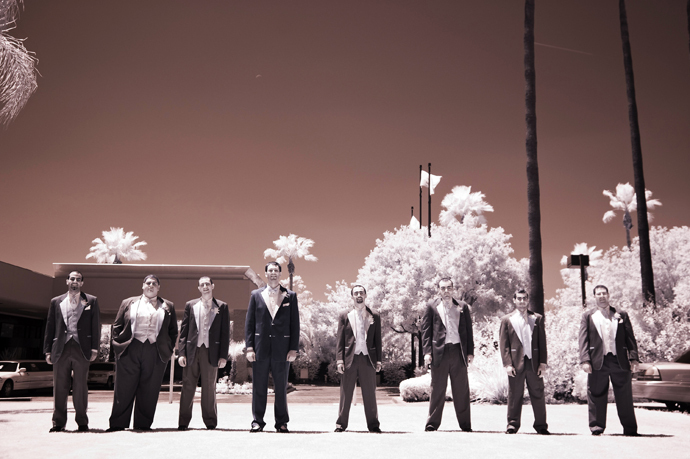 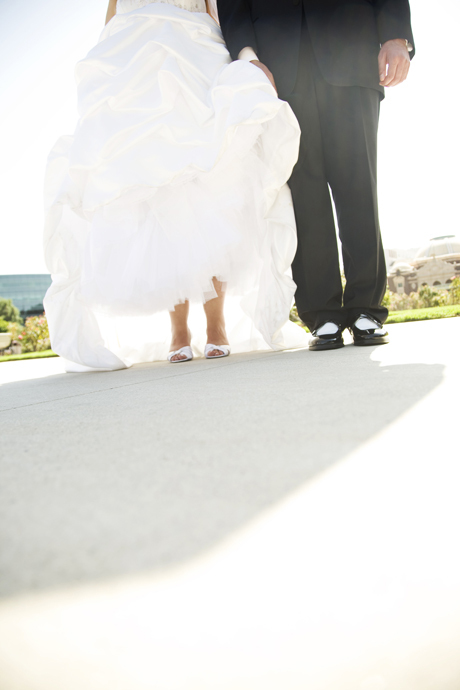 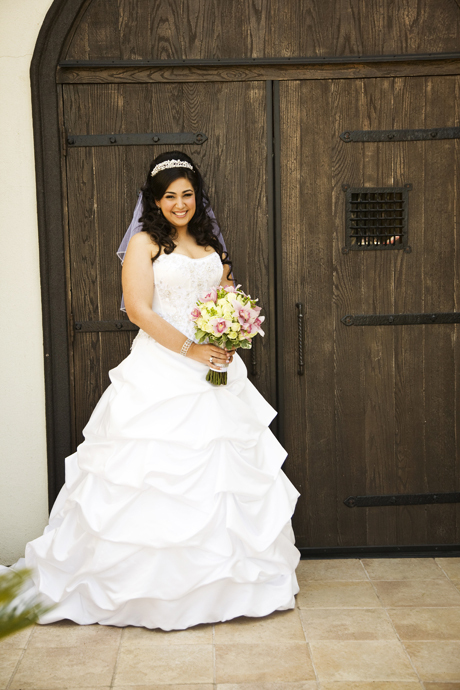 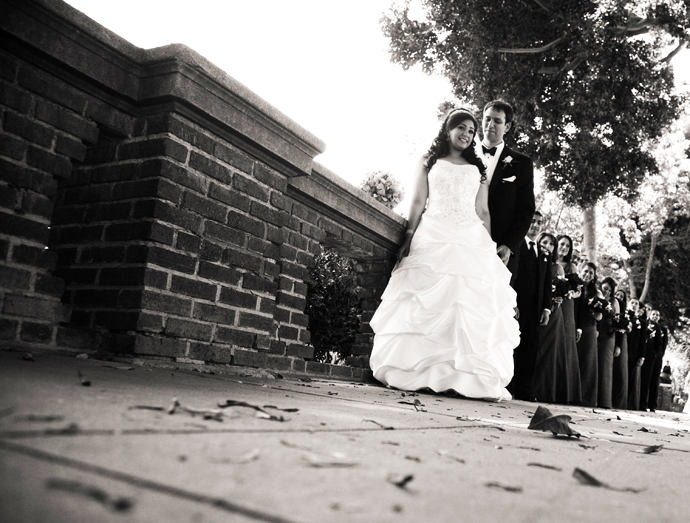 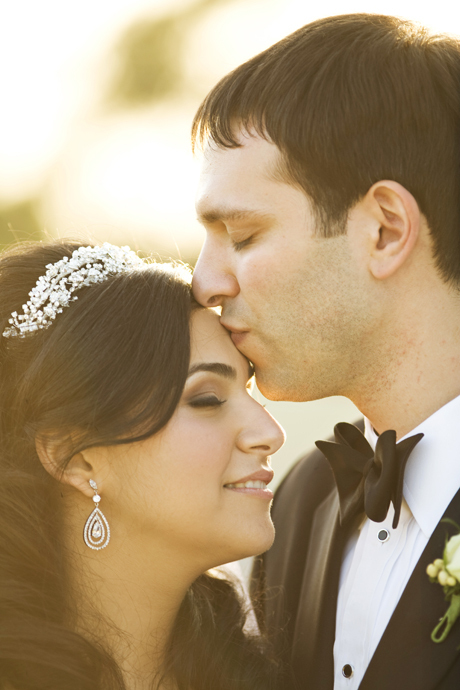 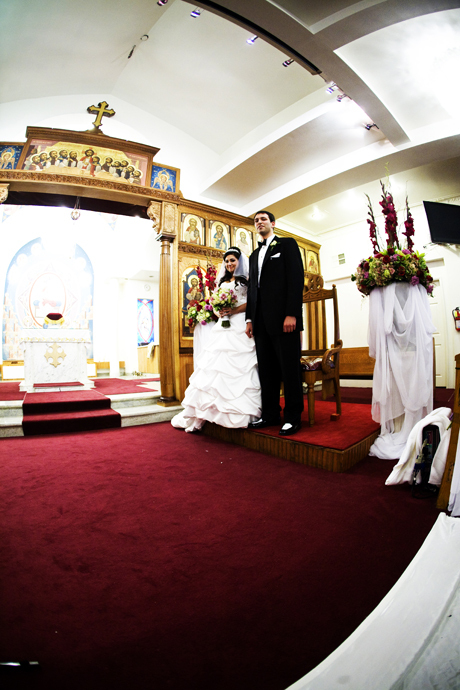 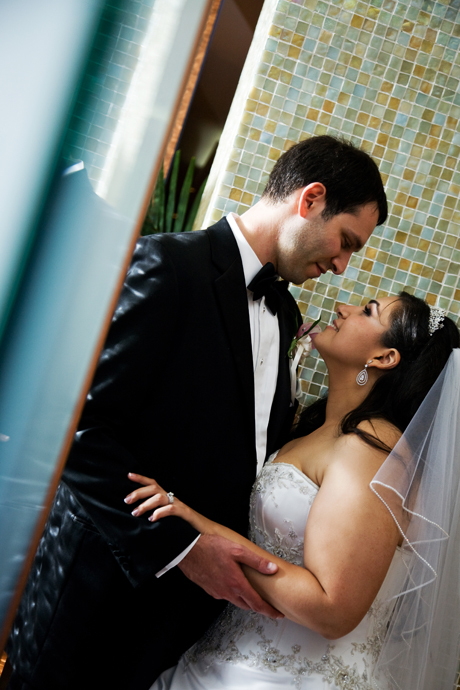 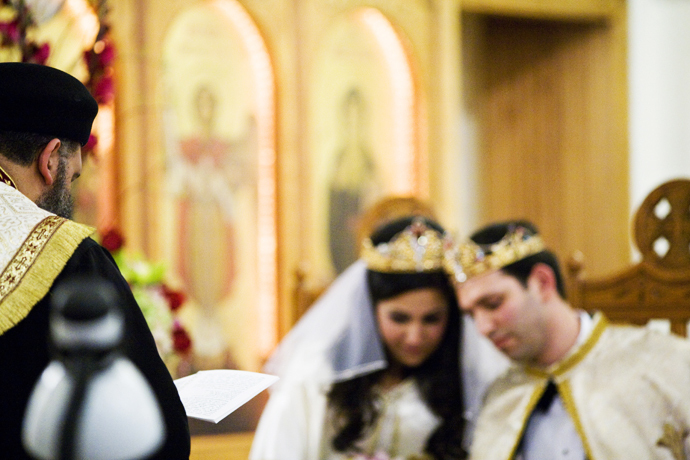 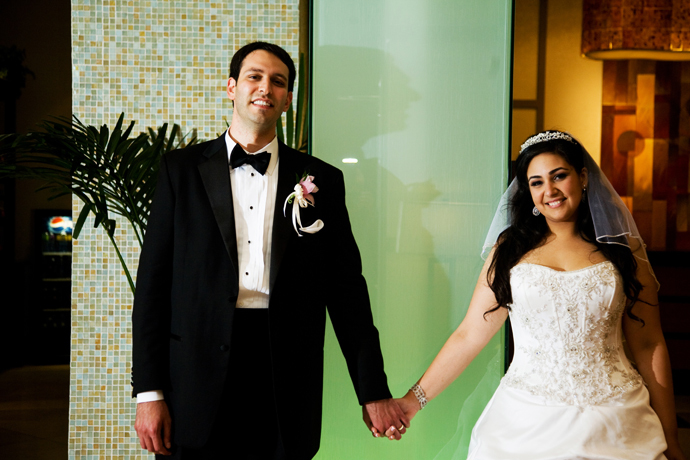 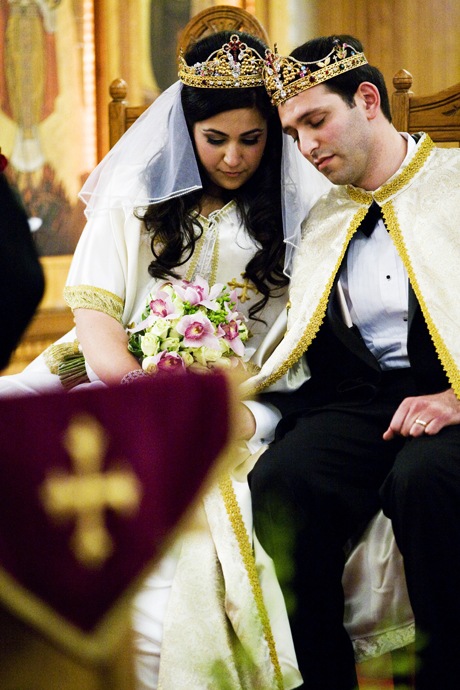 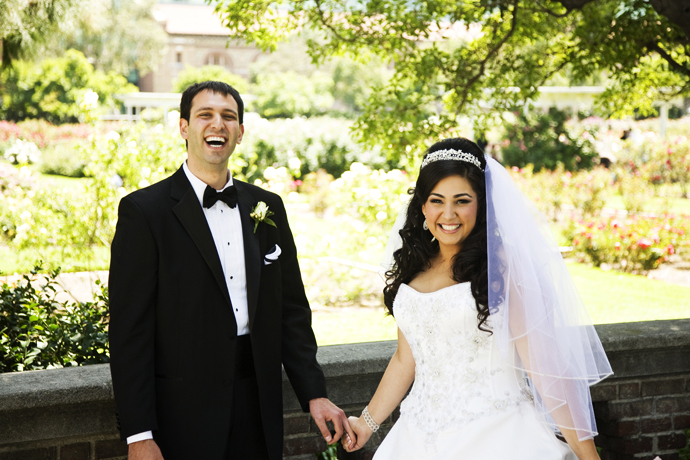 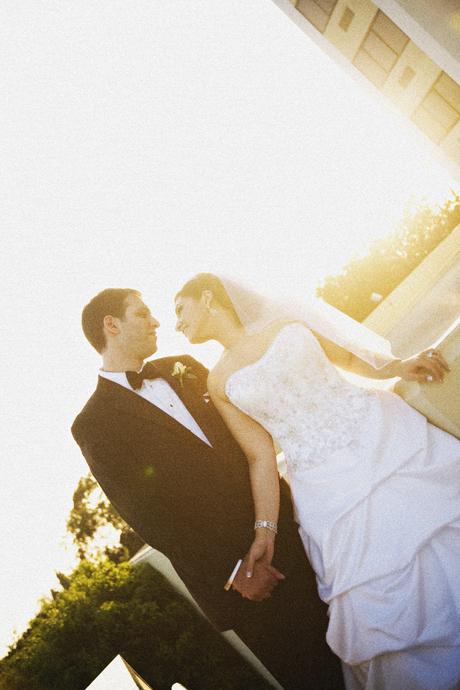 Mira and Charles had an Egyptian Orthodox Wedding ceremony at St. George Coptic Orthodox Church in Bellflower. 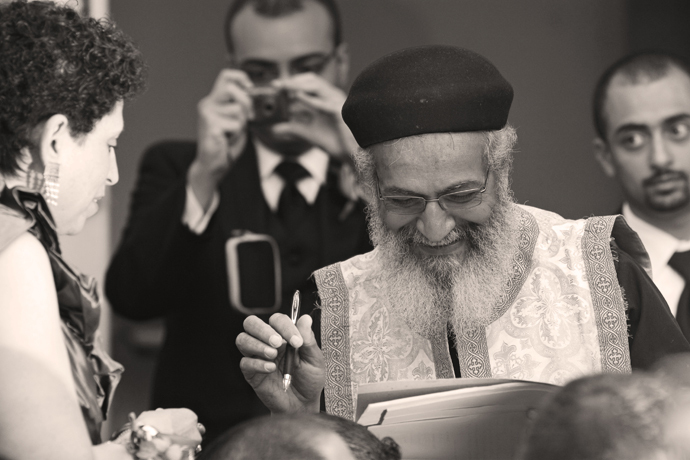 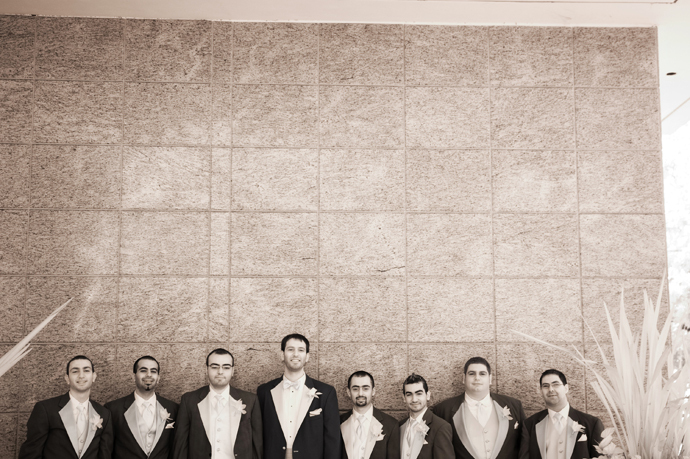 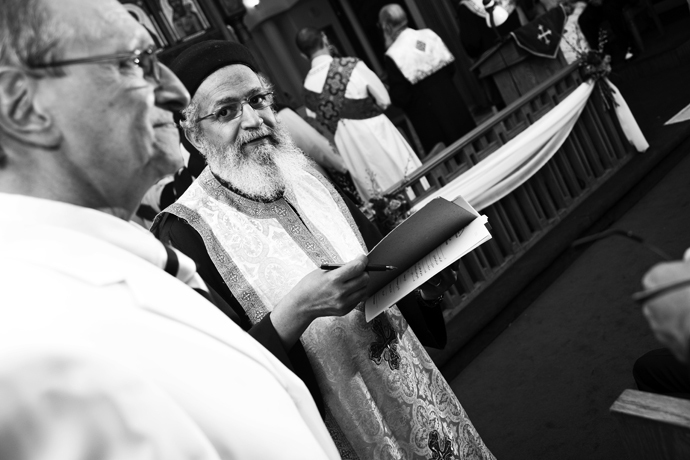 This was the first time I got to photograph an Egyptian Orthodox wedding ceremony and it was truly a pleasure! 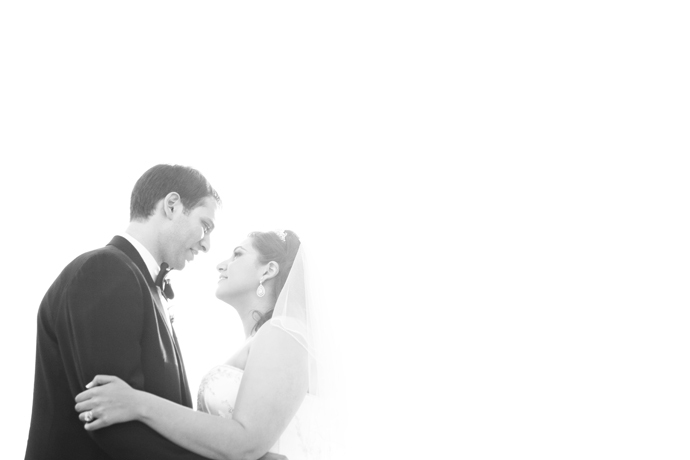 I can’t wait for the next one! 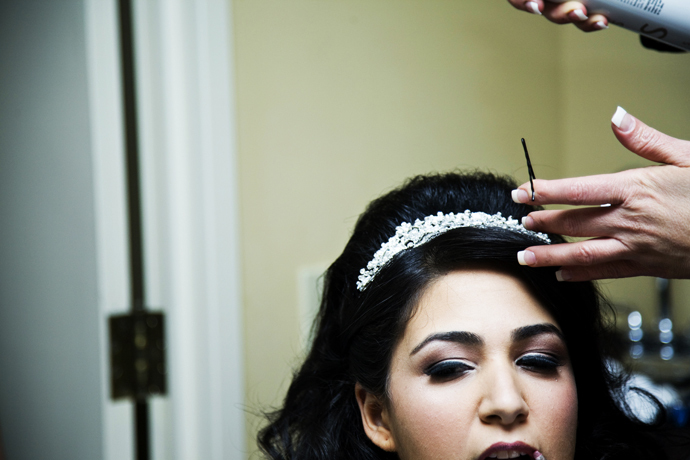 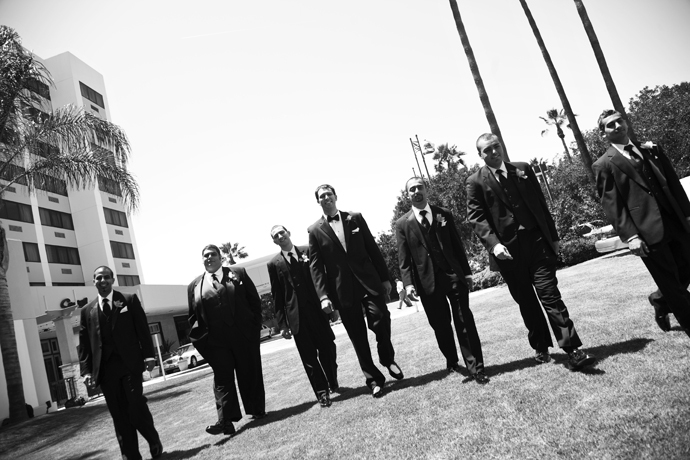 We started the day at the Norwalk Marriott and got some journalistic shots of the bride getting ready before heading over to the Los Angeles Exposition Rose Garden to do some fun shots of the bridal party and the bride and groom. 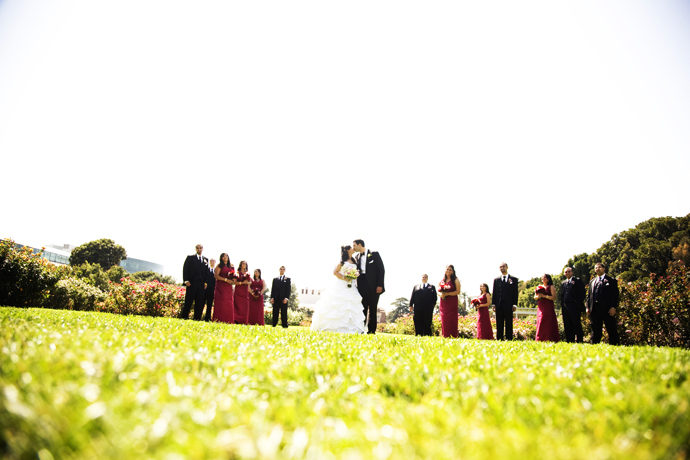 This location was another first for me. 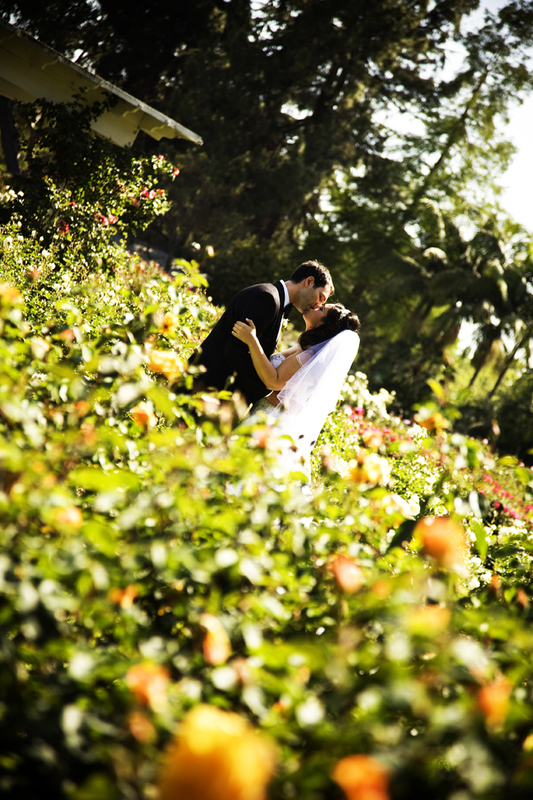 With the exception of my assistant being stung by a bee the Rose Garden was really cool! 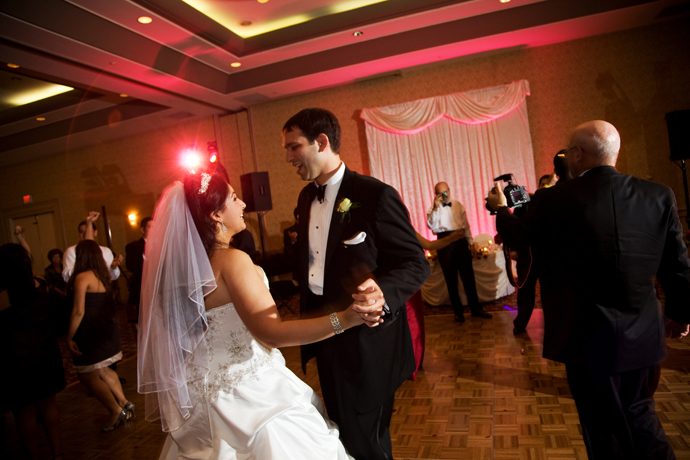 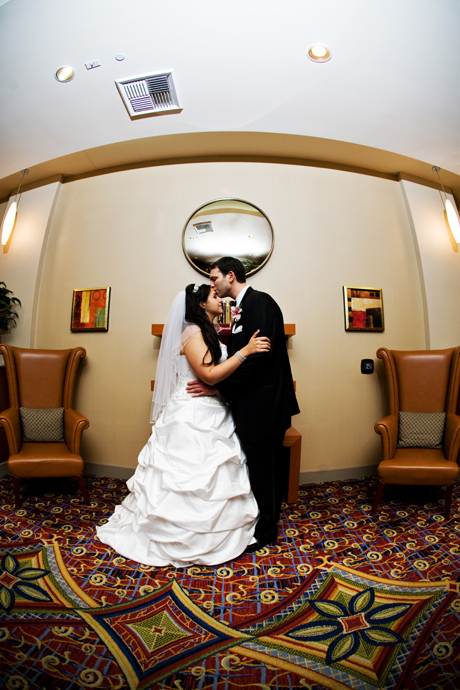 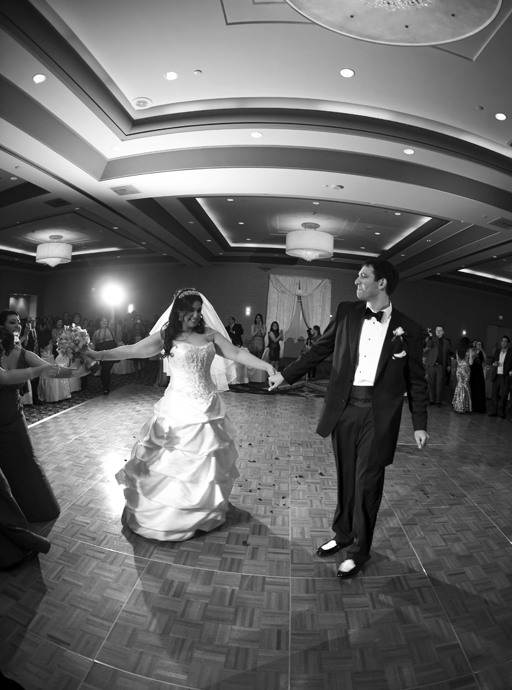 Next it was back to the Norwalk Marriott Hotel for the wedding reception! 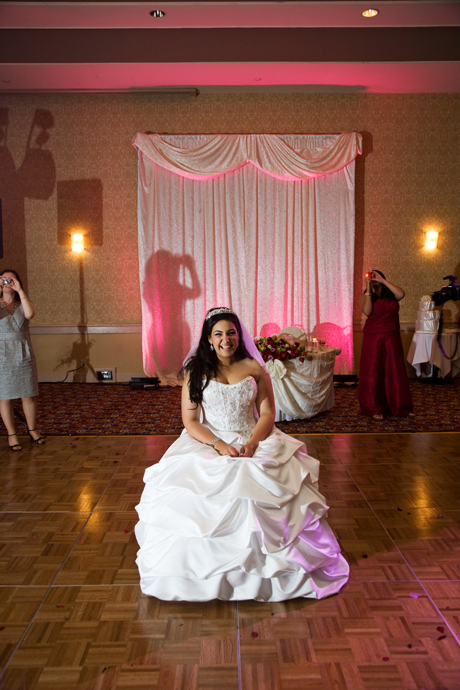 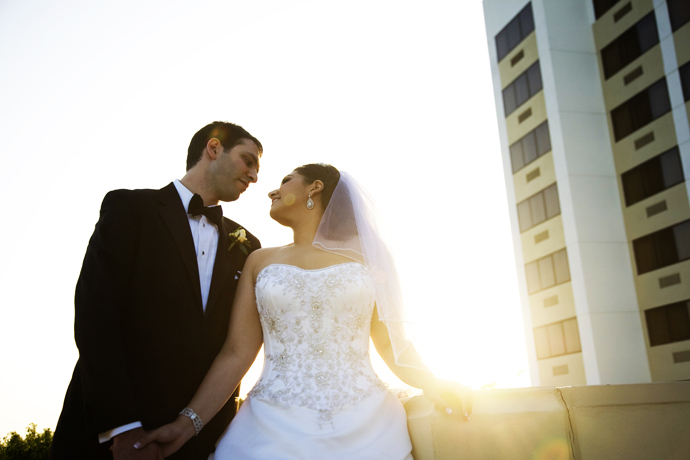 The Marriott in Norwalk has some really cool areas for wedding pictures including good open space for infrared wedding photography, a rooftop area and cool available light for night photography.